Got Leftovers? Of course you do! 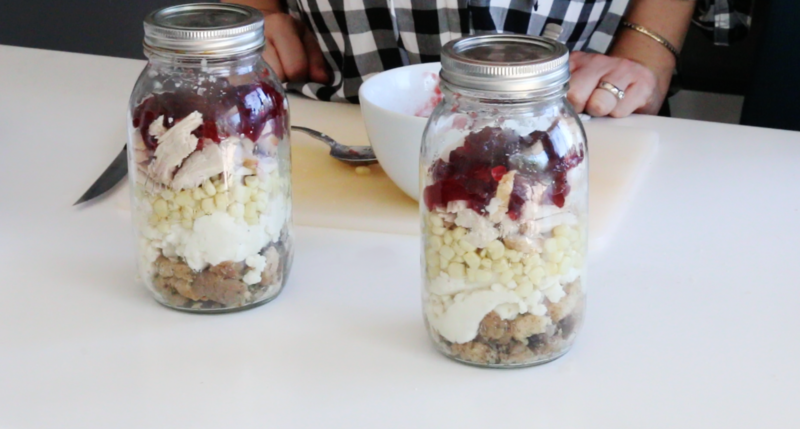 Its one of the best parts of Thanksgiving, here we show you how to make them count and not go to waste by stuffing them into these easy on the go Leftover Jars! I totally agree with the stuffing, corn, mashed potatoes with TONS of gravy mixture being the best! mmm now i’m hungry!